Those who attempt to mash philosophical meaning into adult cartoons are usually off the mark. 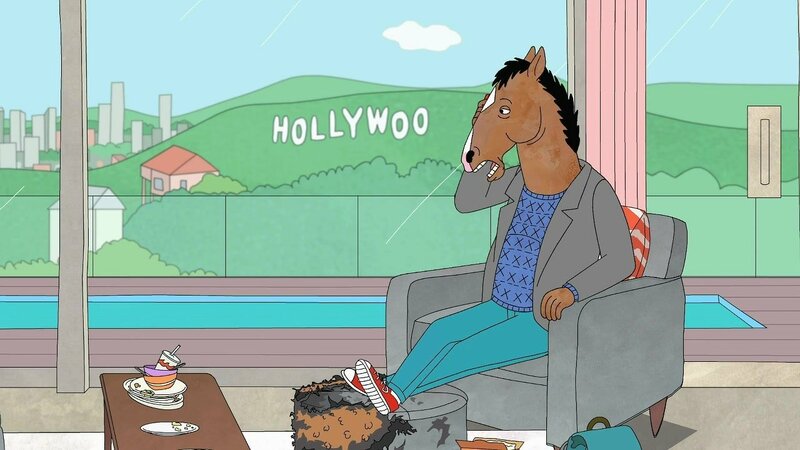 However, BoJack Horseman deserves the overthink, as it is a great nuanced discussion about mental health. In his latest “Dear Grandson,” Stan Gerding writes to his grandson about the Korean conflict and presidential politics, TV shows and entertainment, and what $1.50 could buy. The phenomena that made President Trump lies at the feet of Kim Kardashian, Mark Zuckerberg, and ourselves. Are we not entertained?